Former U.S. Amb. 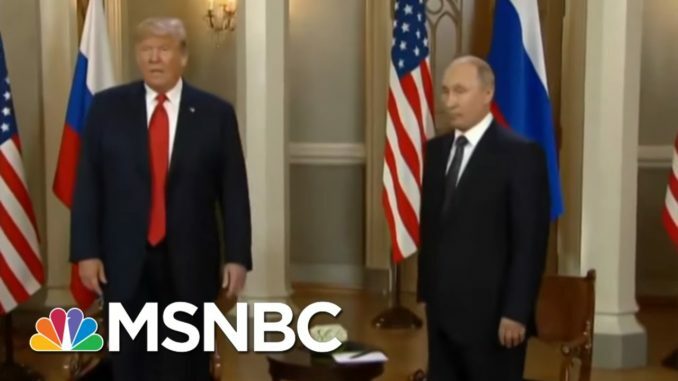 to Russia, Michael McFaul, discusses President Trump’s meeting in Helsinki with Russian President Vladimir Putin. How America Became A Superpower!